Lisa Scott has celebrated her 30 year anniversary of practicing immigration and nationality law. In those three decades she has cultivated her expertise across all variety of immigration cases. 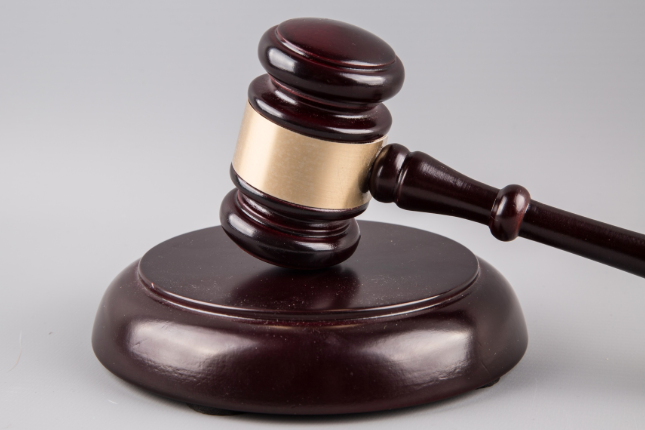 With her dedicated team, mostly composed of immigrants themselves, they have the specialized knowledge and the professionalism that your case deserves. Podemos ayudarle con su visa y procedimientos de inmigración. Możemy pomóc Ci w procedurach wizowych i imigracyjnych. Nous pouvons vous aider dans vos procédures de visa et d’immigration. Scott Global Migration Law Group is headed by our founder and owner Lisa Scott, a member of the Martindale-Hubbell Bar Register of Preeminent Women Lawyers. A large portion of our staff are immigrants themselves and are thus thoroughly familiar with the immigration process on both a personal and professional level. In additition to helping individuals and families, we often partner with companies, universities, hospitals and individuals to solve U.S. immigration legal questions. We help international students navigate “Life After F-1 Student Visas” and we work with companies and institutions to help them hire and retain international talent. The clients who join us stay with us, sometimes for decades, as we partner together to find legal solutions to challenging immigration questions. We are responsive and creative. Our passion for excellence and for immigration sets us apart. 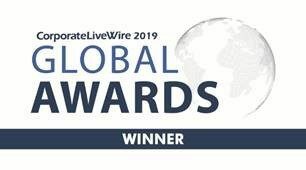 Scott Global Migration Law Group has been selected as winner of the Corporate LiveWire Global Awards 2019 in the category Employment Immigration Service of the Year. We are proud of having been chosen for our innovation, ethical practice, industry recognition, and most importantly service excellence. Immigration is a field in constant evolution and we like to share the latest updates with you.